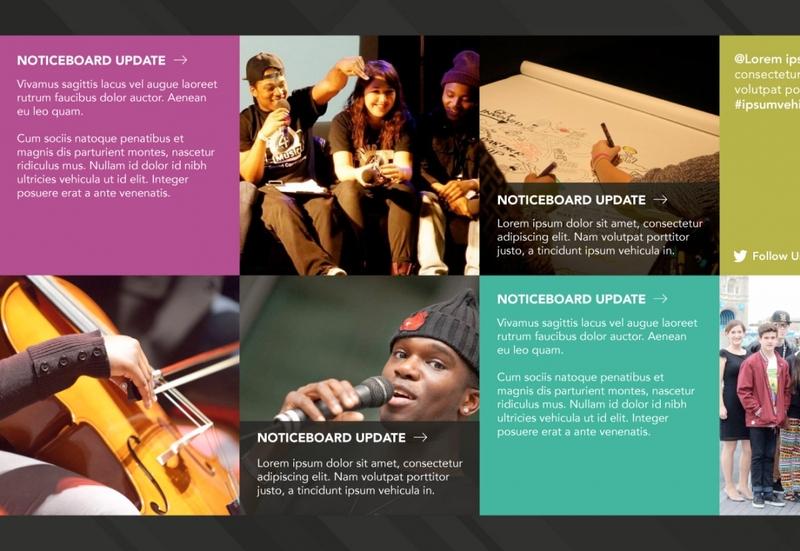 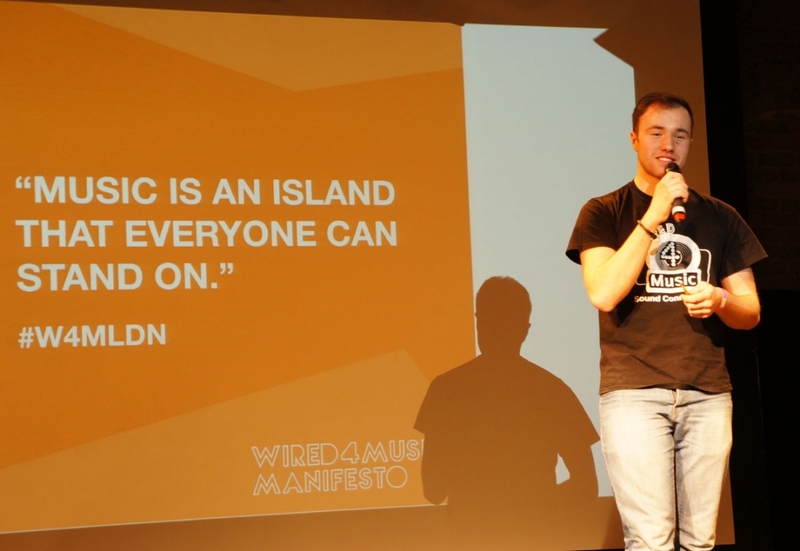 Wired4Music brings musical opportunities to young Londoners. 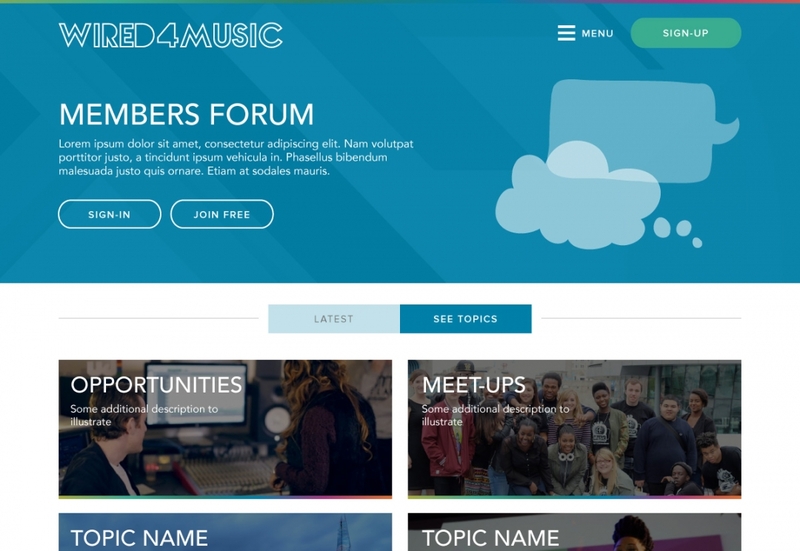 Drawing from every corner of London, W4M is a diverse collective of young people with a passion for music. 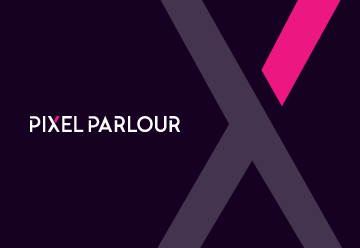 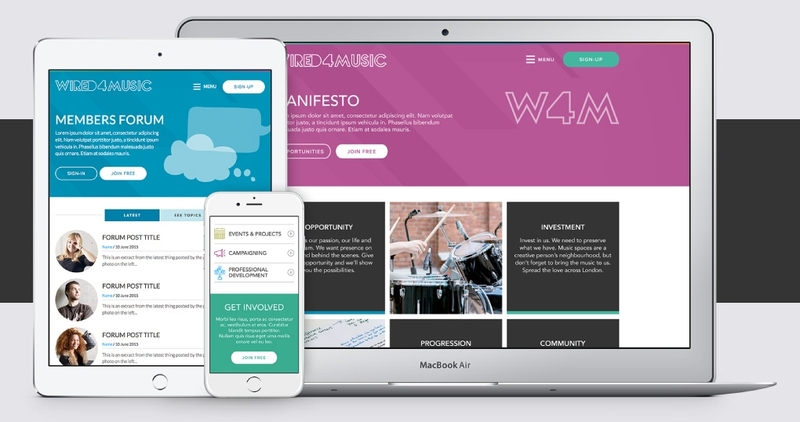 Together they are taking the voice of young musicians and producers to government and engaging in exciting new music projects with some of the capital’s leading arts organisations. 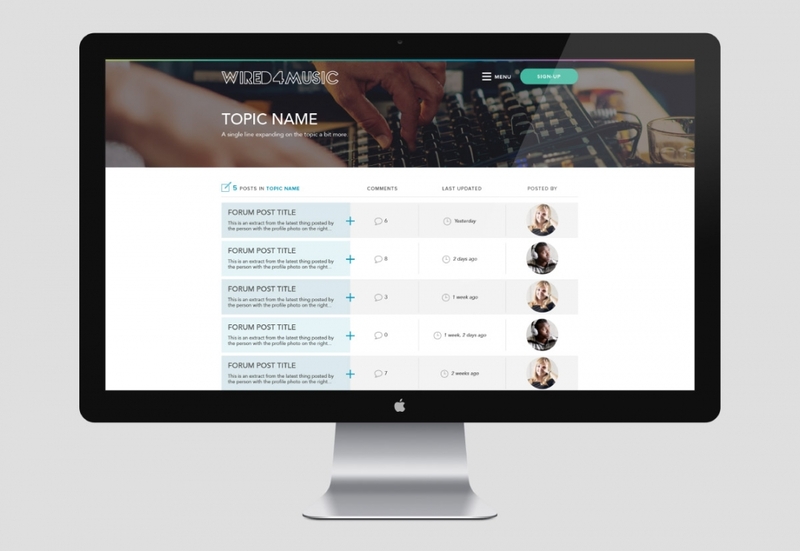 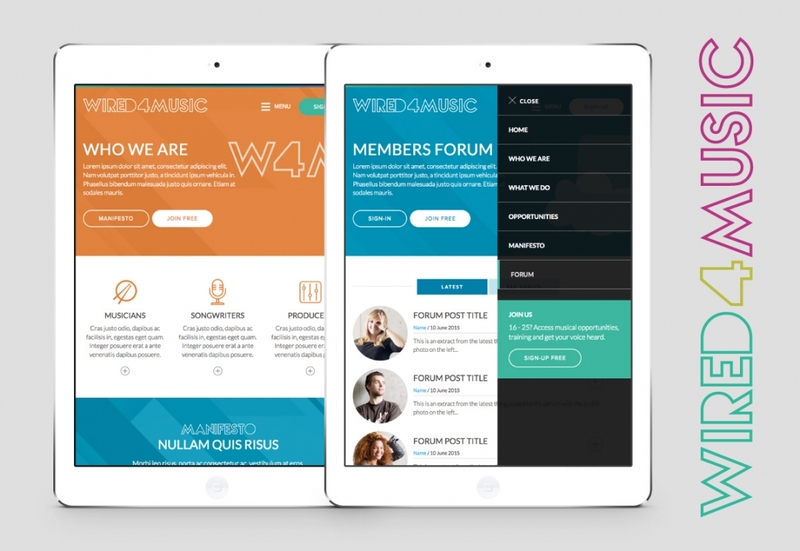 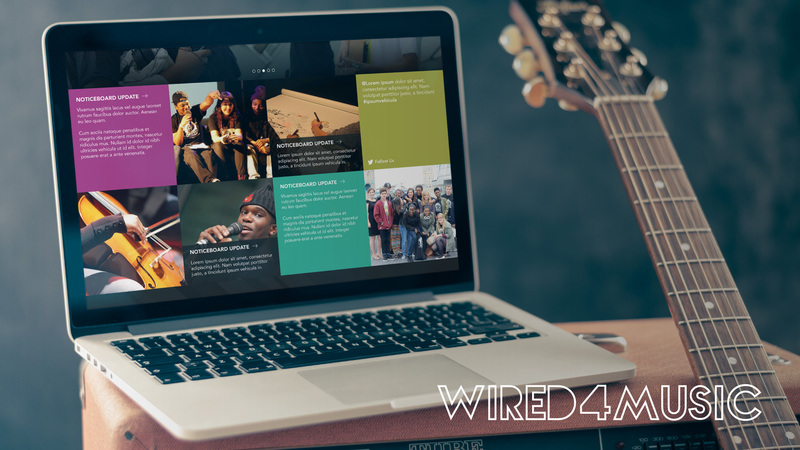 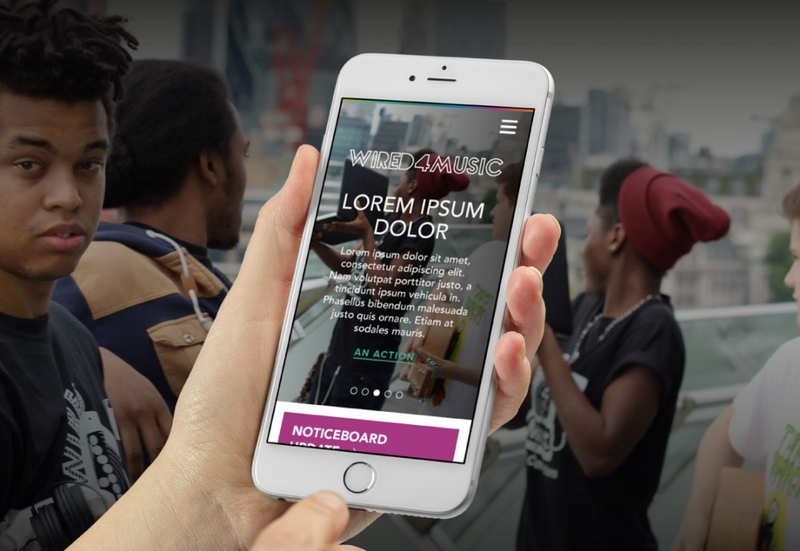 We have worked with Wired4Music since 2012, developing and supporting their website and assisting with any other digital or print design requirements.